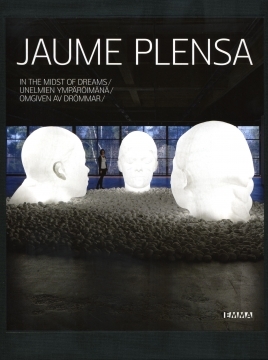 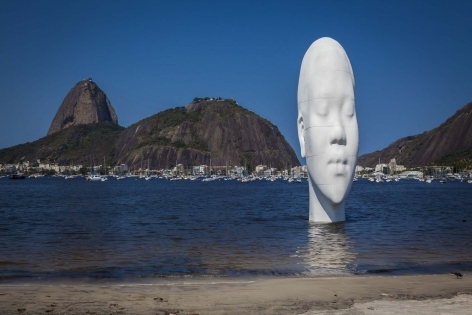 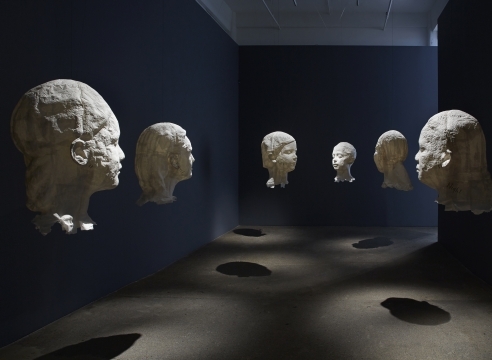 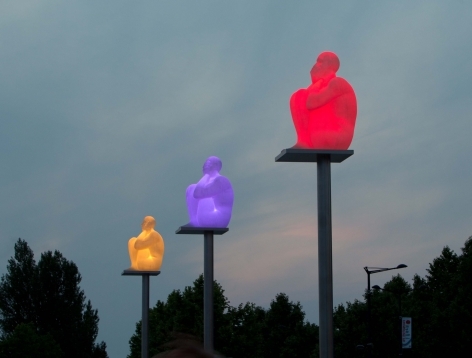 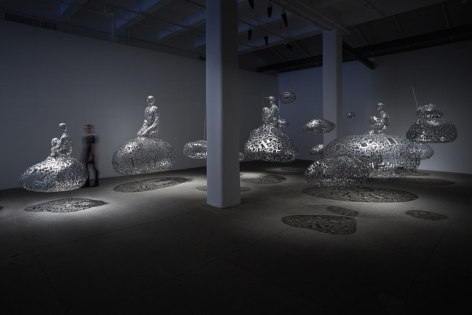 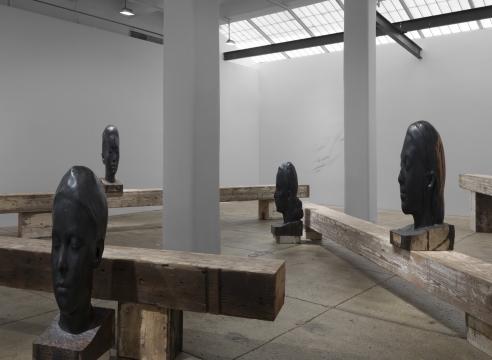 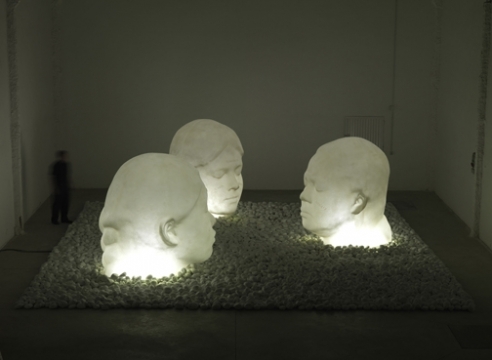 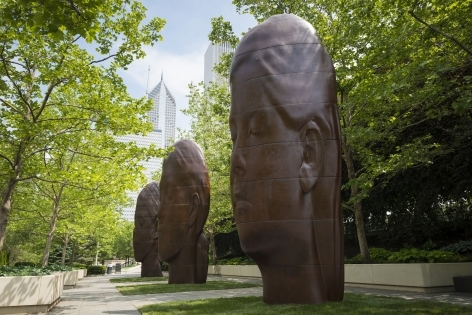 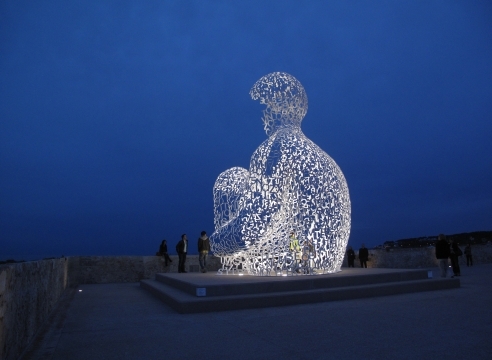 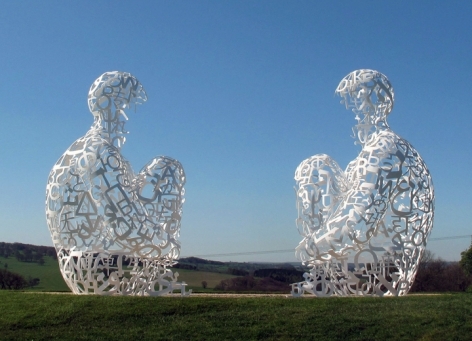 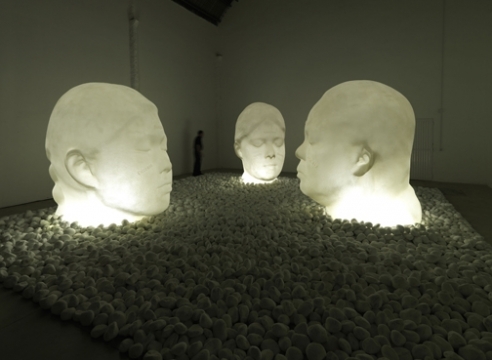 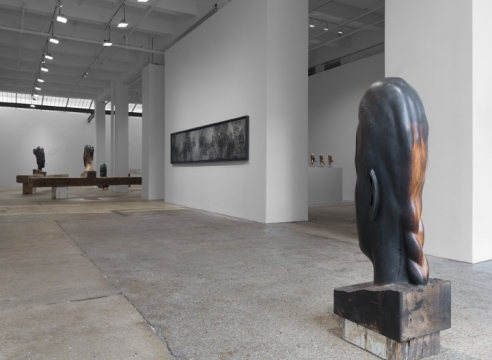 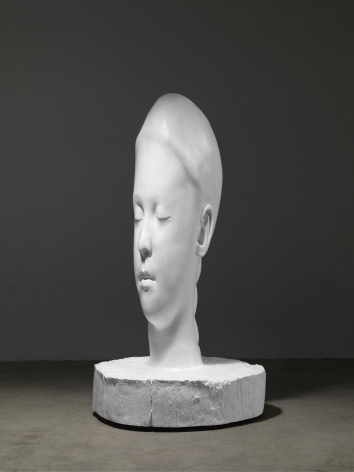 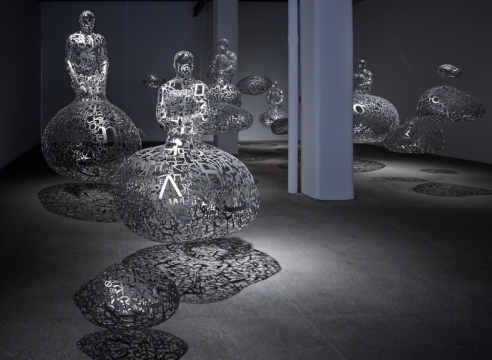 Jaume Plensa creates sculptures and installations that unify individuals through connections of spirituality, the body, and collective memory. 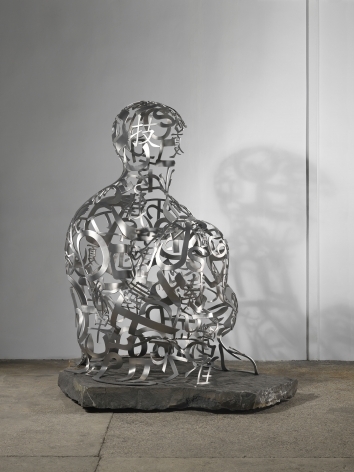 Literature, psychology, biology, language, and history have been key guiding elements throughout his career. 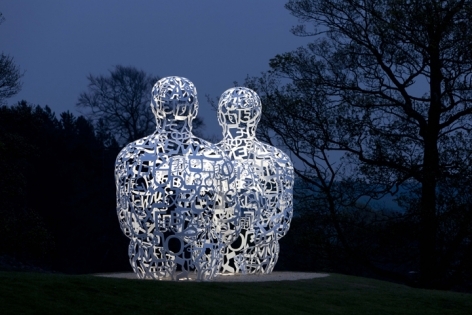 Using a wide range of materials including steel, cast iron, resin, paraffin wax, glass, light, water, and sound, Plensa lends physical weight and volume to components of the human condition and the ephemeral. 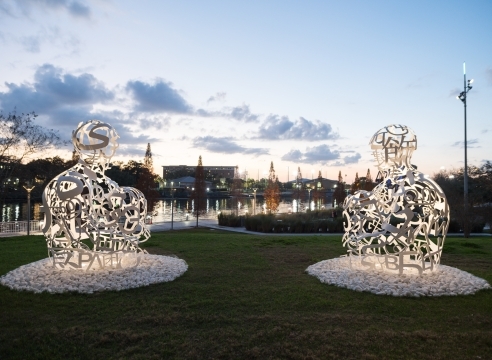 Florida; among many other sites worldwide. 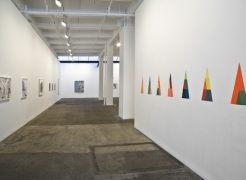 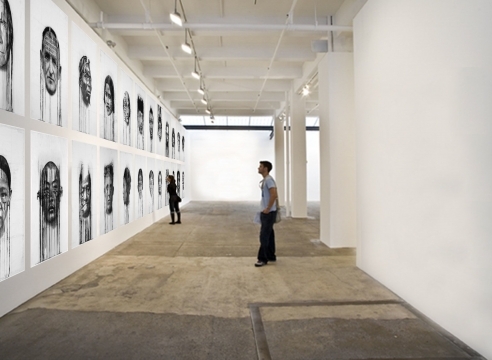 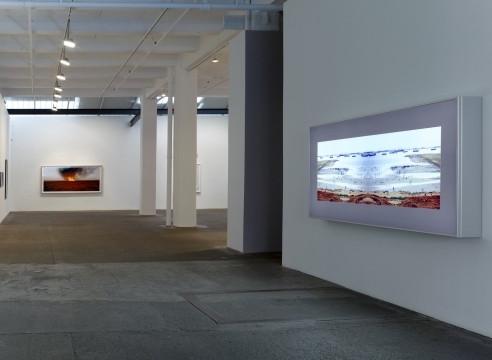 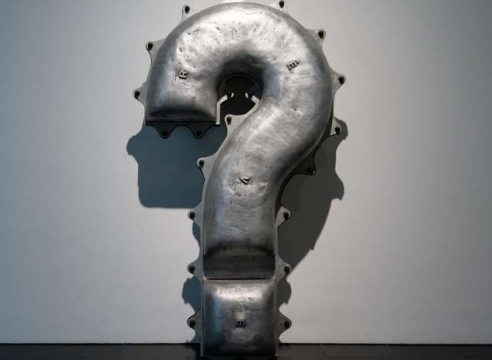 The artist has presented solo exhibitions at prestigious institutions around the globe including the Madison Museum of Contemporary Art, Wisconsin; Musée d’art moderne et contemporain de Saint-Étienne Métropole, Saint-Étienne, France; Institut Valencia d’Art Moderne, Spain; Nasher Sculpture Center, Dallas, Texas; Musée Picasso, France; Yorkshire Sculpture Park, England; and the Espoo Museum of Modern Art, Finland. 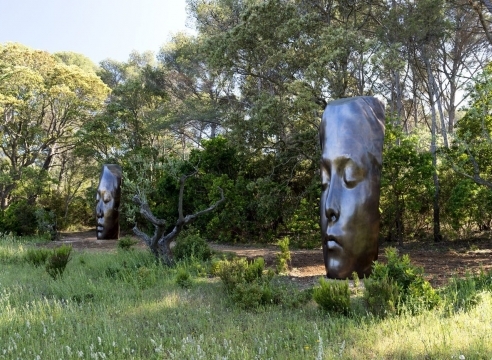 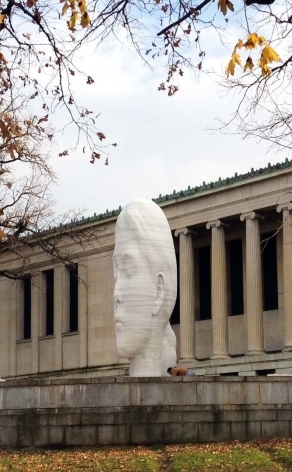 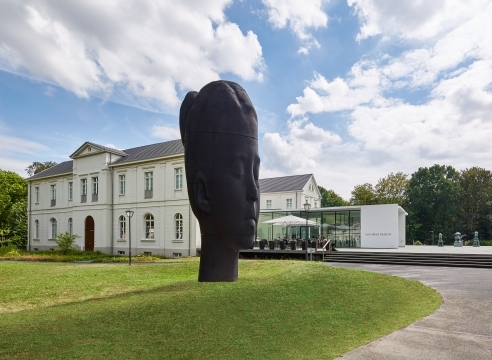 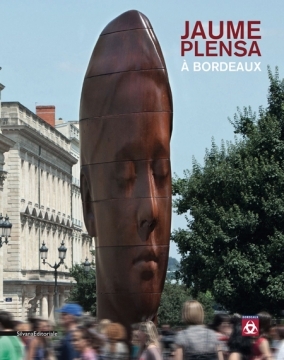 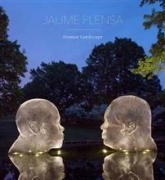 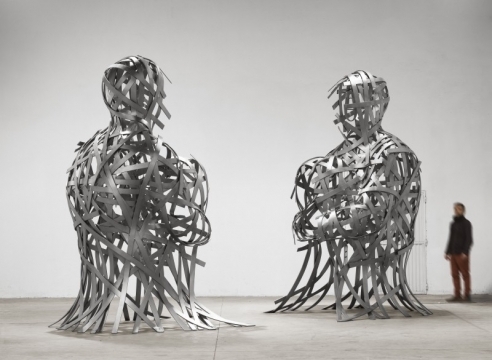 Jaume Plensa: Human Landscape was a landmark solo exhibition that debuted at the Cheekwood Botanical Garden & Museum of Art, Tennessee and travelled to the Tampa Museum of Art, Florida and Toledo Museum of Art, Ohio. 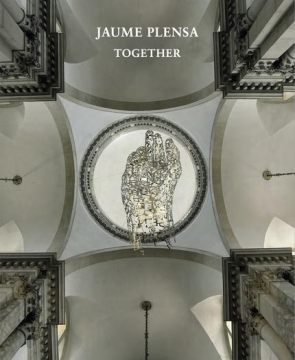 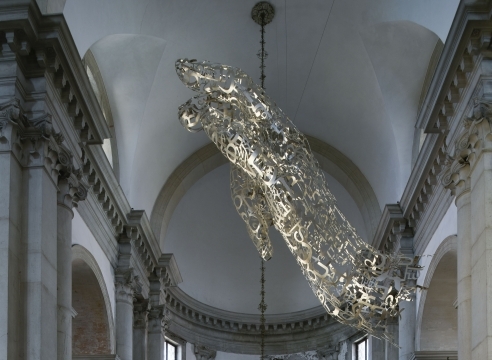 Jaume Plensa: Together was presented at the Basilica San Giorgio Maggiore in Italy as a collateral event of the 56th Venice Biennale. 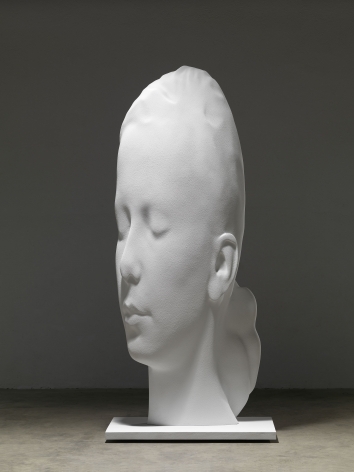 The artist was born in Barcelona, Spain in 1955, where he currently lives and works.